Cooking Crave™: Thank You, Anncoo! I would like to thank Anncoo of Anncoo's Hobby for award me this BEST BLOG AWARD. I really appreciate it. Thanks again Anncoo! -Pass the award to 5 other blogs that you've discovered and think are great! 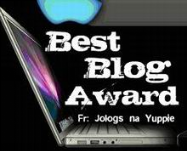 I would like to pass on this award to blogger as below, I found that their Blog are just GREAT! Let's Get Wokking - i just love the recipe shared in her blog! 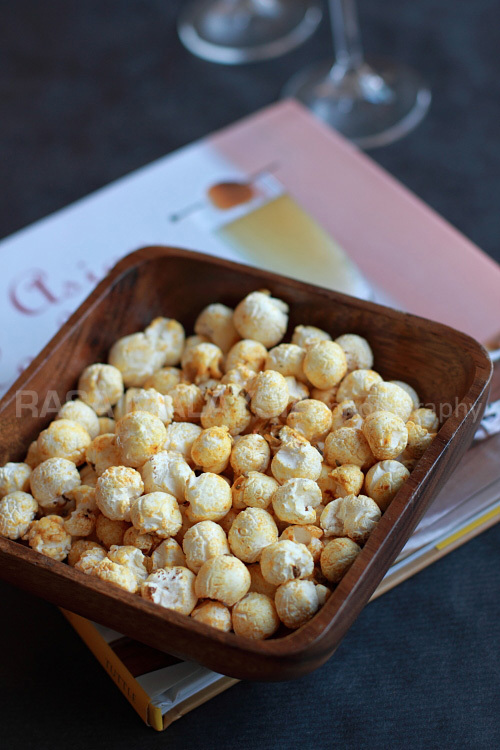 My Kitchen Snippets - her blog never stop inspired me, one of my favourite blog. Lucky Inn - she shared her success and failure with everyone. A nice blog! Daily Delicious - I love her blog and recipe she shared. Carol's Blog - check it out, you'll find something interesting in her blog. I want to take this opportunity to congratulate them. Hi there, congratulations on your award! Thanks for visiting my blog. You have a very lovely blog and beau...tiful pictures! & You cook very well too! Have a nice day.